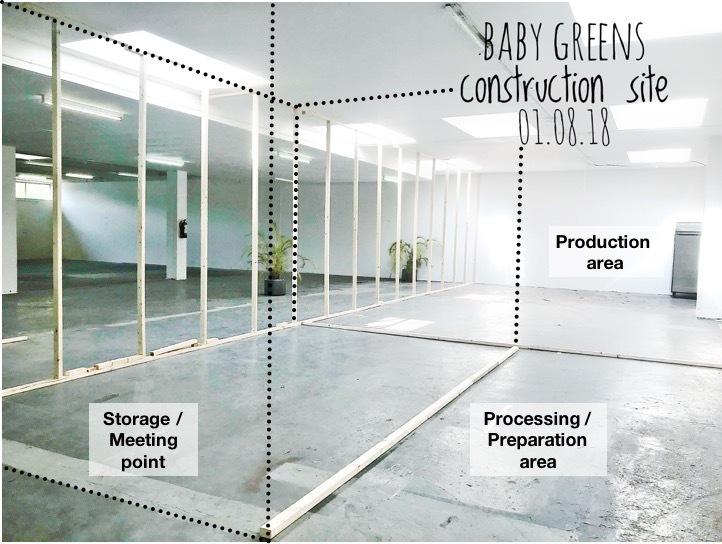 As some of you may know, Baby Greens has finally found a new home in the ZOHO Rotterdam, in the heart of Rotterdam, where our urban farm will have the space to grow, become a sustainable & green project and a source of a variety of new greens for our fellow citizens! 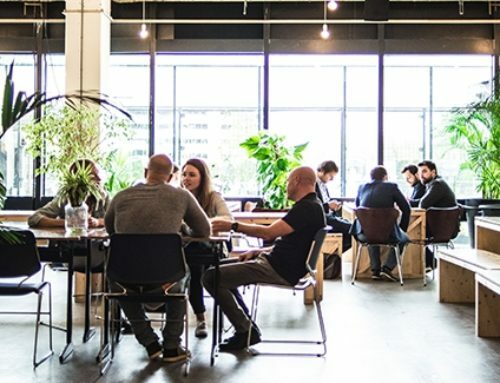 In order to focus on having our new home ready as soon as possible, we have decided to momentarily stop with the production and distribution of greens until the new site is fully operational, so our team can focus on bringing new -and old!- products and formats to your tables! We expect to be back in business by the end of this month of August (27-31) when the farm is planned to be totally ready for its new phase and already producing these tasty fellows! Our team will keep you informed about the latest developments, but you can follow us in Instagram and Facebook for fresh information!